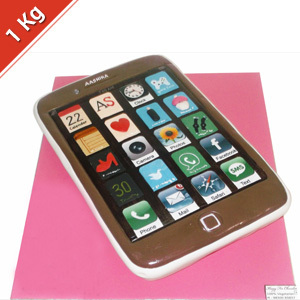 Send Krazy for chocolates Eggless Birthday Boy Cake 1kg to Chennai. Gifts to Chennai. Send Cakes to Chennai.